Here is one interesting code created by us to make your computer speak what you type. 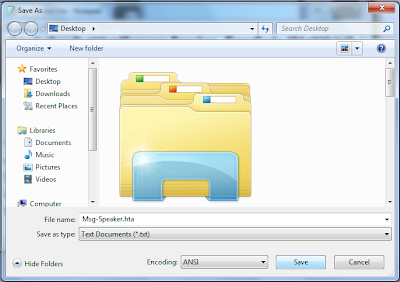 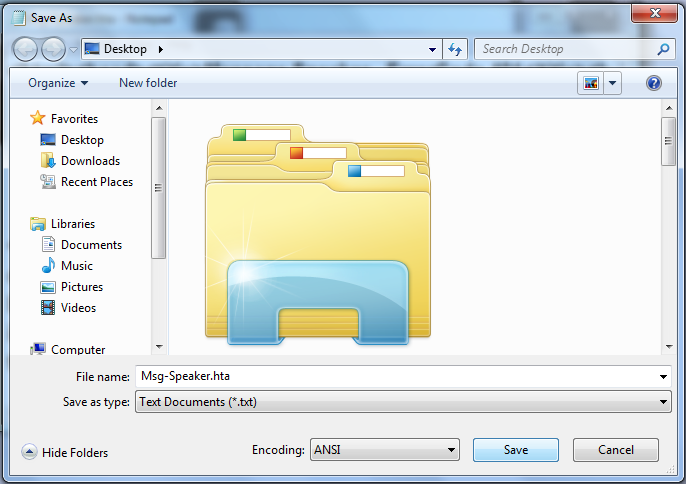 Step 3 : Now Open that file by double click then you will see one window. 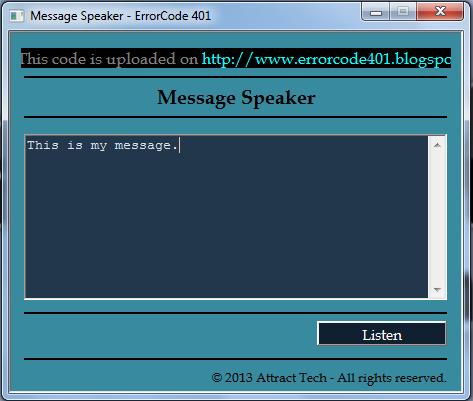 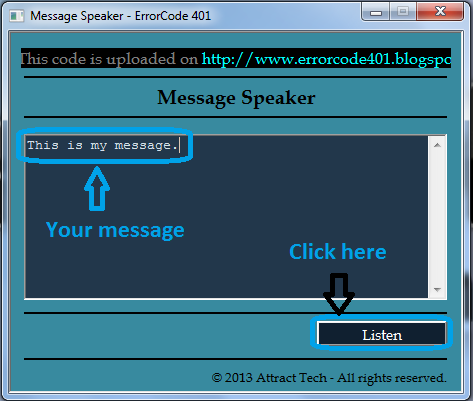 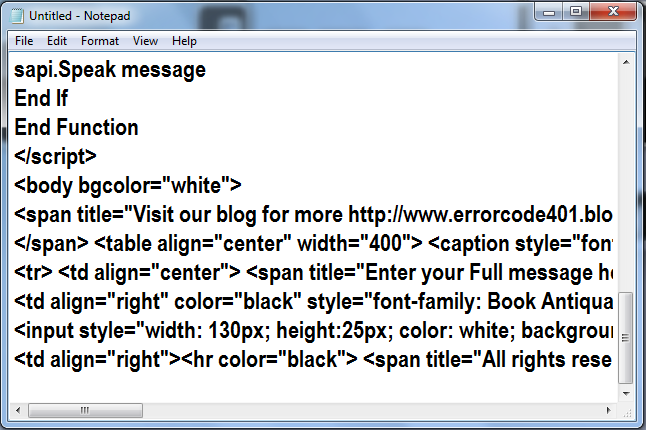 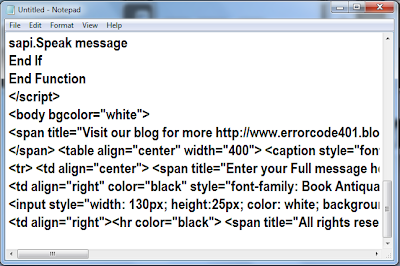 Write your in text-box which you want to listen then click on listen button.